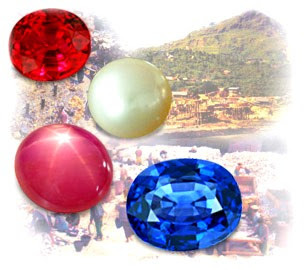 Gemfields Leading gemstone producing company Gemfields, recently held-an auction in Singapore offering 40 lots. The sale was slated between 11th July to 15th July, 2011. As per the sources, around 39 companies participated from Jaipur, a leading Indian-gemstone market. The value of the goods sold around US$ 25 million. The quality of the goods were medium to good. As Diamond World learnt upon speaking with a few buyers, of the auction, prices have risen ‘crazily high’ as described by the buyers and half of the lots were withdrawn as they did not meet the-reserve prices. Also as told to Diamond-World, Pihu Gems and KGK Gems were the top players at this-auction.